Yes, I know, posting window. Post content goes here. But Monday just feels extra Monday-like today. I hope this isn't indicative of how the rest of the week will go. Maybe some cool terrain will cheer me up some. It's worth a try, anyway. 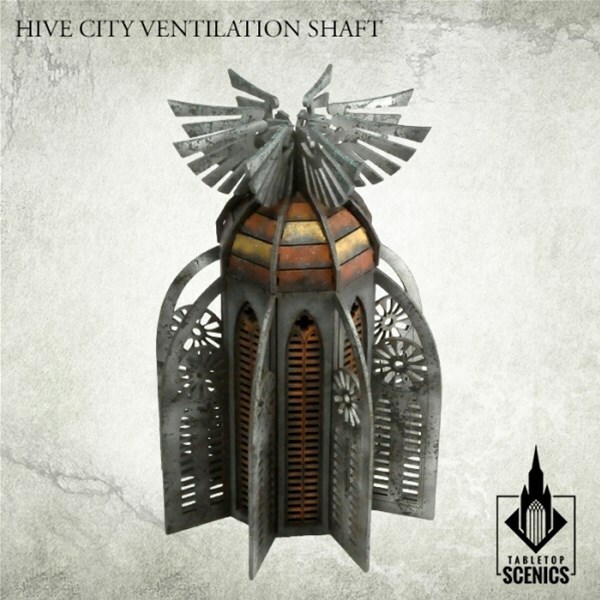 Today in the Terrain Corner we have: New Cruel Seas Lighthouses + Plume Packs and New Hive City Ventilation Shaft Available From Tabletop Scenics. Cruel Seas players are getting more ships coming in the new year. 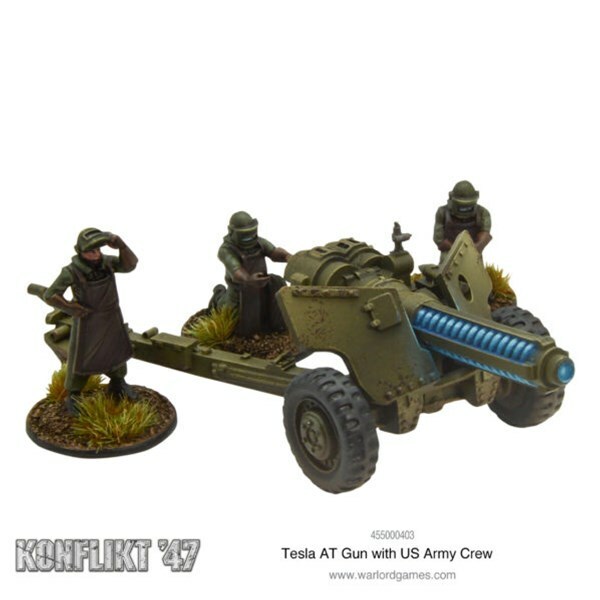 Warlord Games is showing off both a Russian and an Italian fleet that will be hitting stores in January 2019. Cruel Seas takes players onto the smaller support ships that were just as vital to the cause of the war. 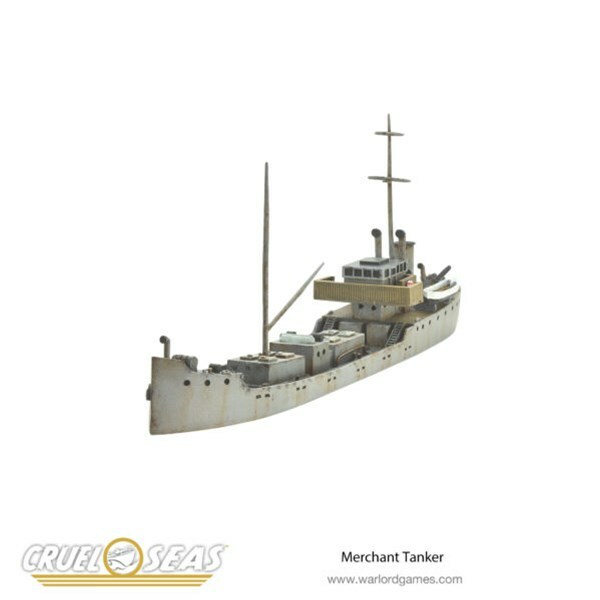 Many times, those ships were escorting and targeting larger vessels, such as this Merchant Tanker that you can pick up now from Warlord Games. 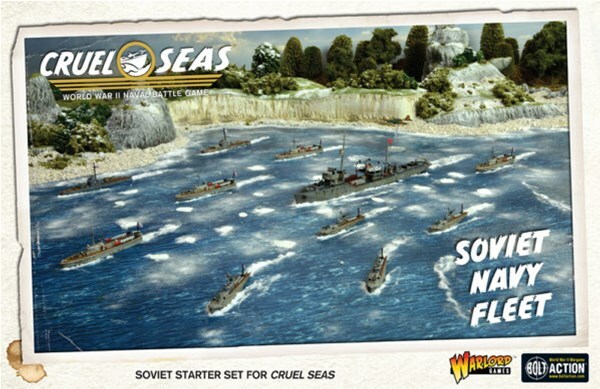 Warlord Games only just announced their new naval battles game, Cruel Seas last week. 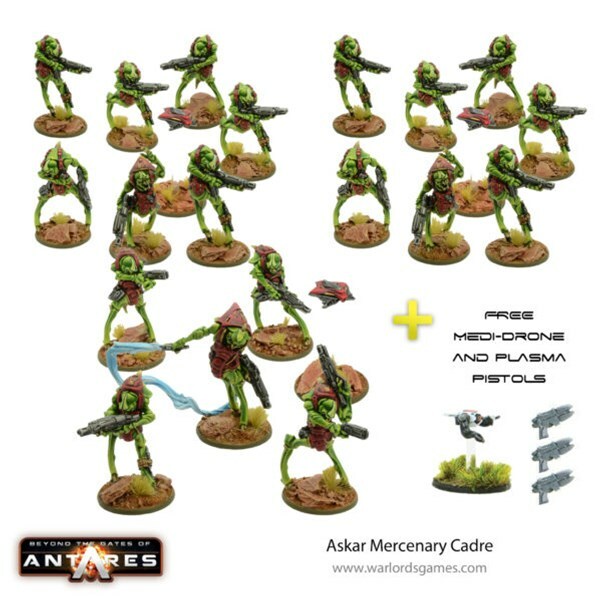 They're now taking pre-orders for this new game over on their website, including various fleets so you can get started right away. 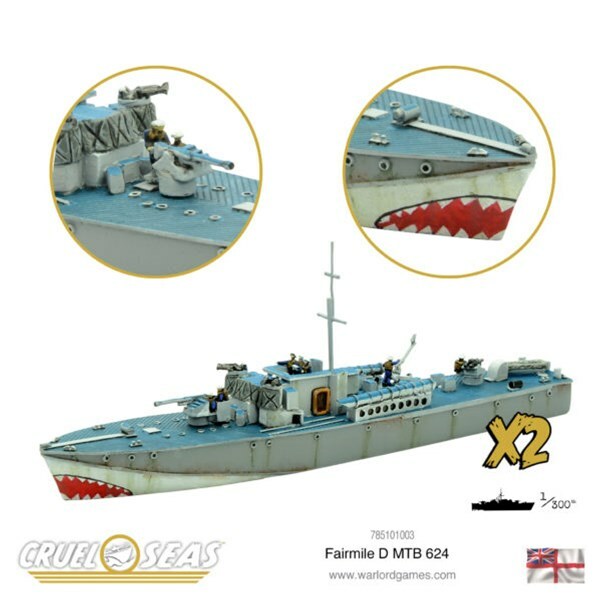 Unlike other naval games that are fights between huge battleships and aircraft carriers, Cruel Seas focuses on the myrriad smaller craft that are also involved in warfare on the high seas. 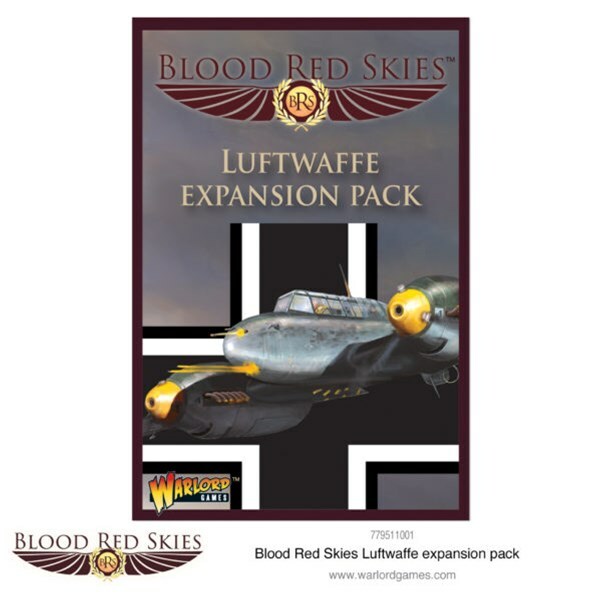 Warlord Games is expanding their game line once more. This time, they're hitting the waves for Cruel Seas, a WWII naval combat game. Grab your torpedo boats and take your sea-sickness pills. It's anchors aweigh when pre-orders go live soon.